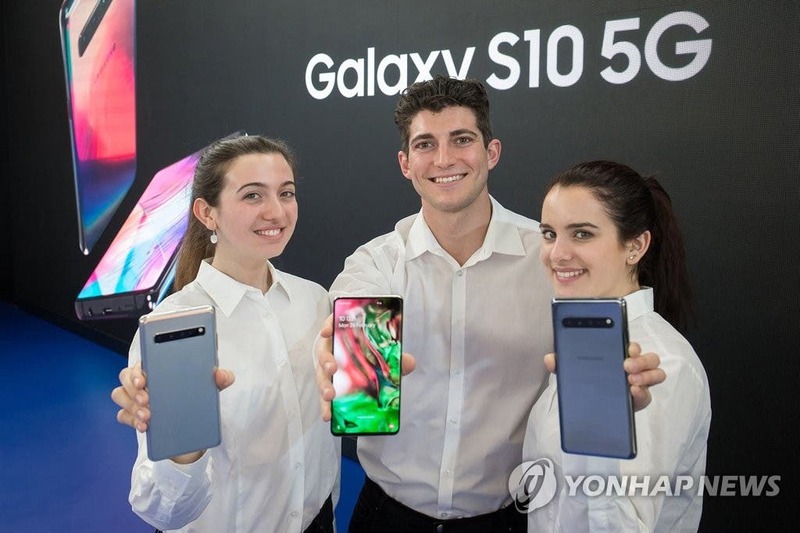 Samsung has announced the Galaxy S10 5G in the Unpacked event that took place on February 20, where it also unveiled the other versions of the Galaxy S10. While the Galaxy S10e, S10 and S10+ are on sale for several weeks, the Galaxy S10 5G was not going to reach the market until the end of March, now this date has been moved to early April. According to a recent report, the Galaxy S10 5G will go on sale in South Korea on April 5. The Samsung Galaxy S10 5G will take advantage of 5G networks, so it is possible for Samsung to launch this device in other markets as this new technology becomes available. 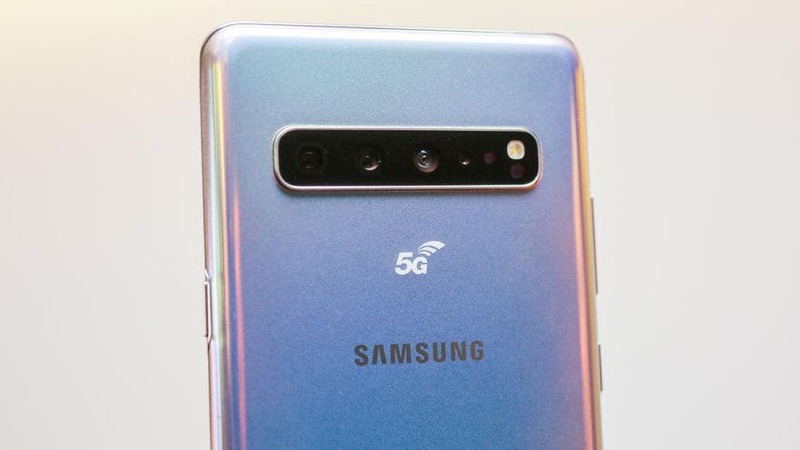 In addition to supporting 5G networks, the Galaxy S10 5G features an additional ToF-type rear camera to measure depth, a 6.7″ screen and a 4,500 mAh battery. It is worth to mention that according to a reliable industry insider, Ice Universe, Samsung’s market share in China has almost quadrupled since the beginning of the year, going from the heartbreaking 1% in January to impressive 3.6% during the tenth week of 2019 – March 4th to March 10th. According to the report, the primary source of this “comeback” was the recently-announced Galaxy S10 series.